There is no other flooring with the durability, elegance, and class of natural stone. Stone floors are universally admired, but many Sylvan Lake homeowners choose other types of flooring because they think that stone will be out of their budget. While the initial outlay of cost for stone is generally higher than hardwood, carpet, or other floorings, the price difference will be more than made up in the years to come. Stone is so durable that it almost never needs to be repaired or replaced, and with a little care it will last the life of your home. Stone flooring also adds an enormous amount of value to your home if you ever choose to sell, so you will more than recoup the additional expense. 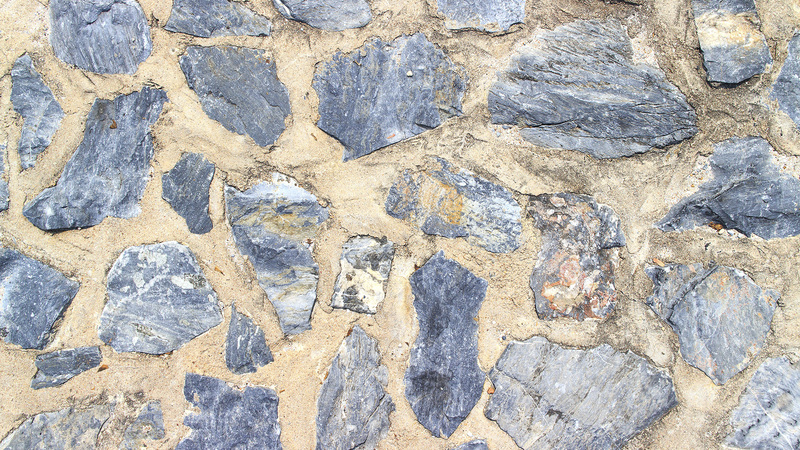 There are several different types of stone that are commonly used as building materials in Sylvan Lake. What you should choose for your home depends on the aesthetic style you desire as well as the durability you require. Marble is the highest end choice, and is very popular because of the ease with which it can be repolished. However, it is actually quite soft and relatively easily damaged, and needs to be treated with a stain-resistant sealer at least every ten years. Granite is a popular choice for countertops, but also makes a great floor because it is very hard, and stain and scratch resistant. Slate is another option that is often appreciated for its "clefted" texture. Slate is also water resistant, so it is a great choice for pool areas or bathrooms. Natural stone floors will add beauty and sophistication to any home, and we have a wide variety of textures and colors that will look great with any decor. If you are considering remodeling, or if you're building a new home in the Sylvan Lake area, stop by our showroom or make an appointment for an onsite consultation.